Join us for a family afternoon out and support a great cause! 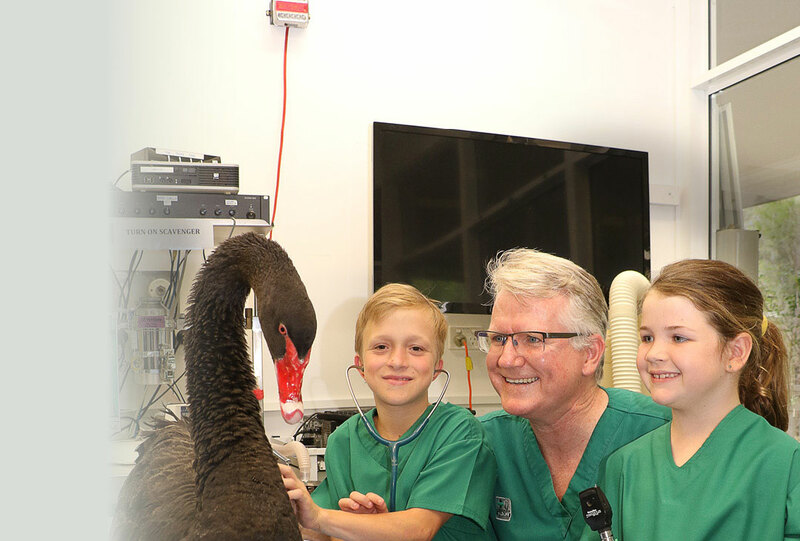 Go behind the scenes at Currumbin Wildlife Hospital, be personally escorted into the Hospital to learn about the medical care each animal receives while exploring areas the public do not get to access! Our passionate staff will share their love for our wildlife, inspiring you to spread awareness about the work being completed in our hospital. Saturday the 23rd of February from 2pm pay just $20 entry to Currumbin Wildlife Sanctuary for adults and $10 for kids, with all ticket proceeds going back to the Currumbin Wildlife Hospital Foundation. We invite you to explore the park, ride the train, enjoy the shows and visit the patients in the hospital for a great afternoon out! Join us for wildlife veterinary demonstrations, face painting, food stalls, goodie bags and more! The hospital will admit 11,000 patients this year and our mission is to treat, rehabilitate and release sick, injured or orphaned native animals back to the wild. Your visit will help support the wildlife hospital and our furry, scaly and feathery friends. 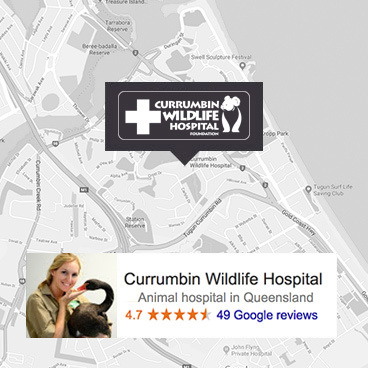 Entry into Currumbin Wildlife Sanctuary is included in your ticket price.